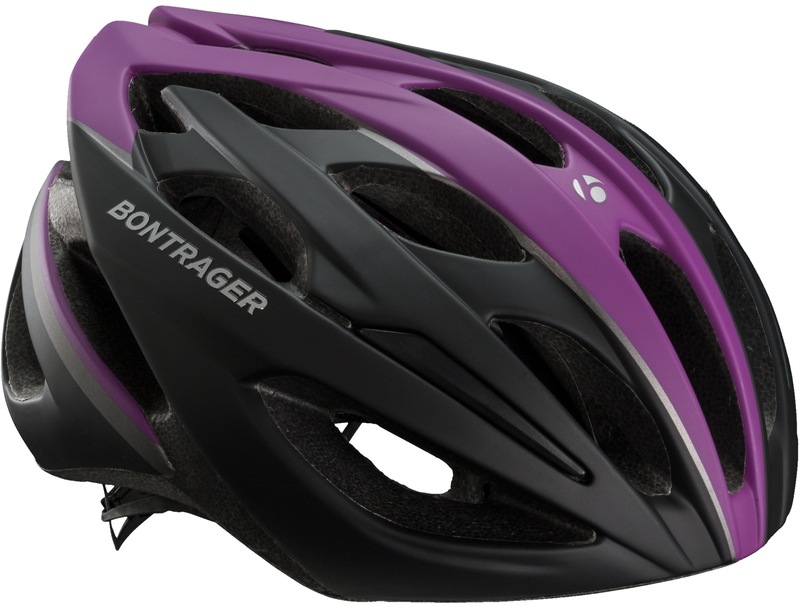 The in-mould composite skeleton increases helmet integrity and larger vent variations. The Headmaster's intuitive one-handed fit system adjusts in both height and circumference. Soft, comfortable, moisture-wicking and washable helmet pads. FlatLock dividers make helmet strap management simple through the fixed-position fit. 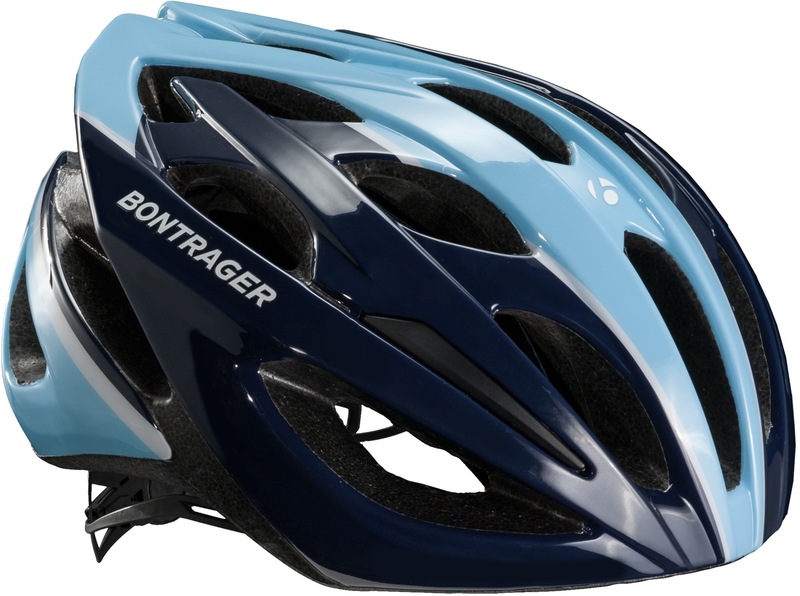 Internal, recessed channels manage airflow through the helmet and over the head. The Crash Replacement Guarantee offers a free replacement if your helmet is involved in a crash.